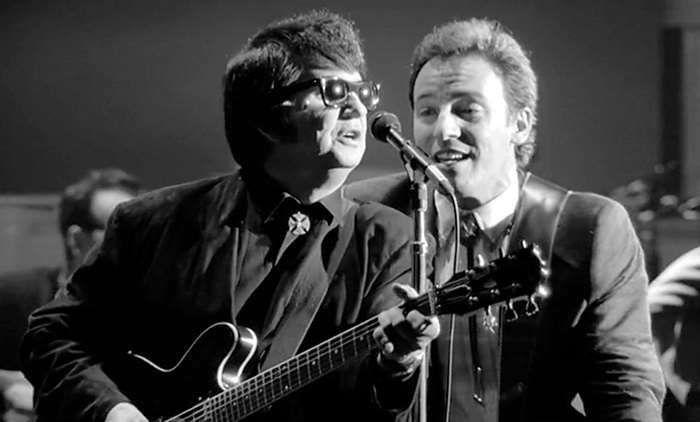 "It's Over" is an American song composed by Roy Orbison and Bill Dees and sung by Orbison. 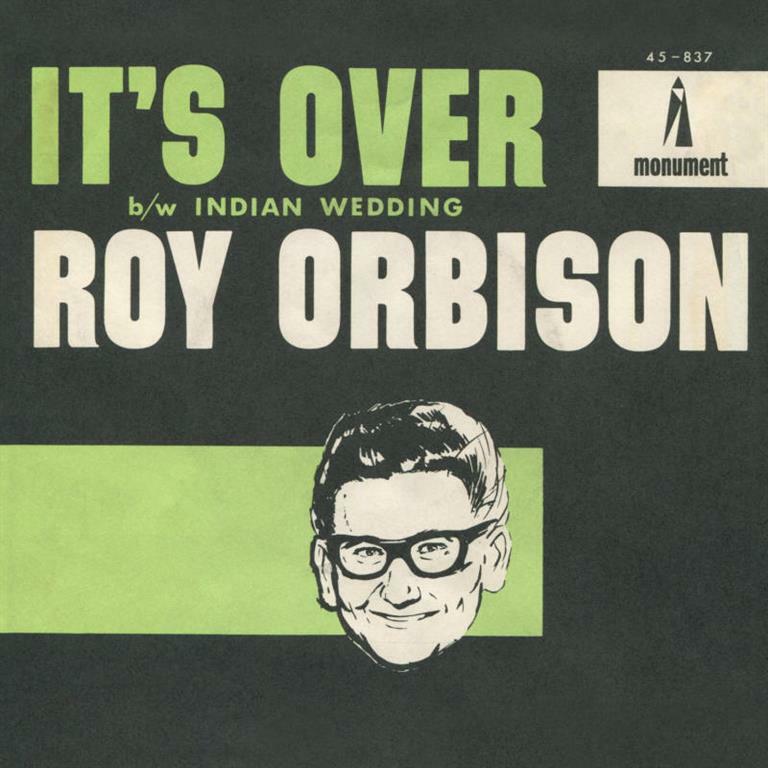 Produced by Fred Foster and engineered by Bill Porter, the song was released as a 45rpm single by Monument Records in 1964, "It's Over" typifies the operatic rock ballad. 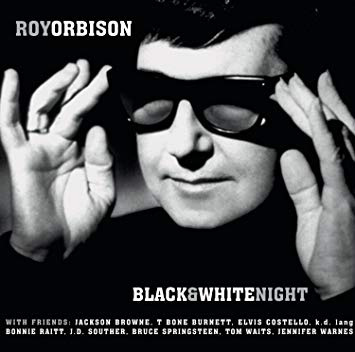 The song also appears on Orbison's 1964 album More of Roy Orbison's Greatest Hits and his 1989 posthumous album A Black & White Night Live from the 1988 HBO television special.